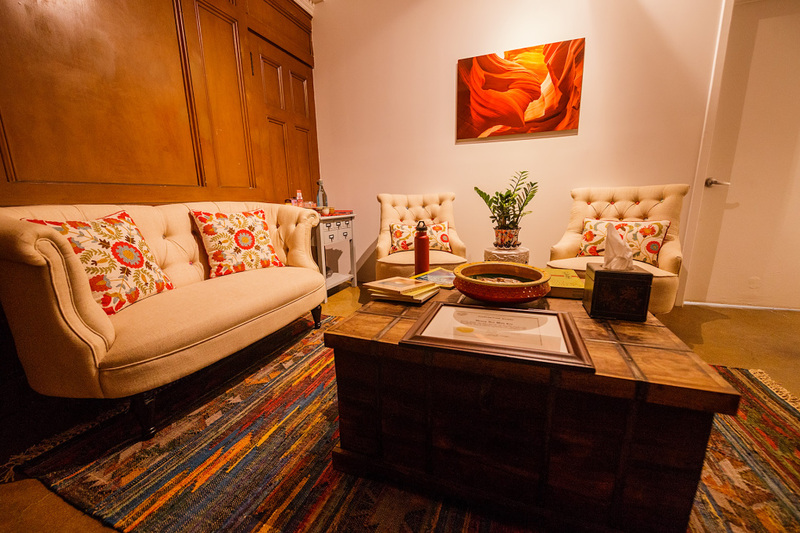 Evosia Wellness is a holistic and natural healing center located in the heart of Historic Downtown Los Angeles. Call us to make an appointment or for a free consultation about what acupuncture and Chinese Medicine can do for you. We are available by appointment only. Morning, afternoon and evening treatments are available. Please call to inquire. Whole Food Market is half a block away and they offer 90 minute free parking validation with $10 purchase. Otherwise there are metered street parking and various parking lots available on Grand Ave and Olive streets. We are also 2 blocks from 7th Street Metro station. For your first visit, please plan on spending up to one and a half hours in the office. We go over your medical history in detail and spend time talking about your state of health. Many insurance plans in California do cover acupuncture. Please call us to verify your insurance coverage. Note that there is no guarantee acupuncture treatments will be covered in all or in part. All patients are responsible for treatment fees.